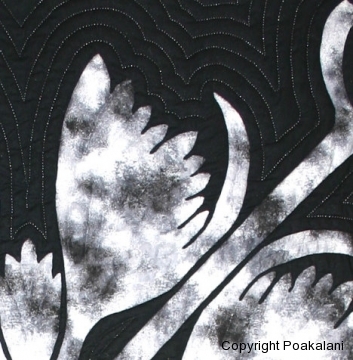 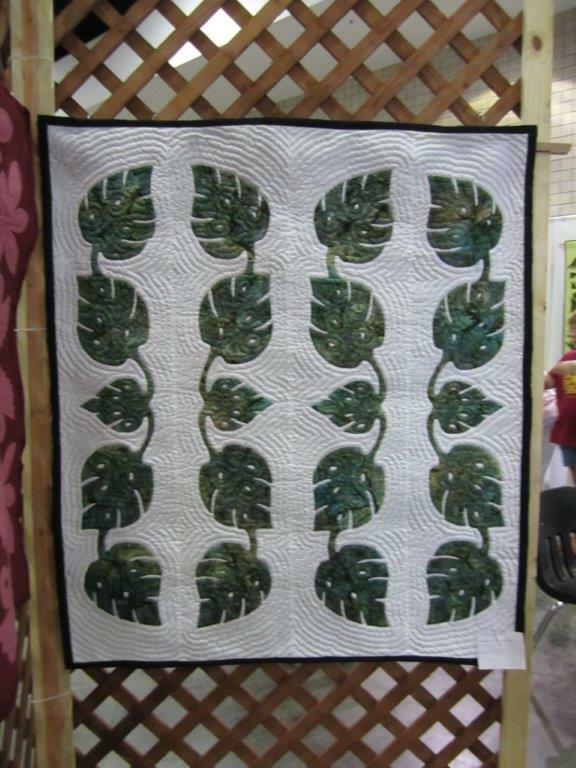 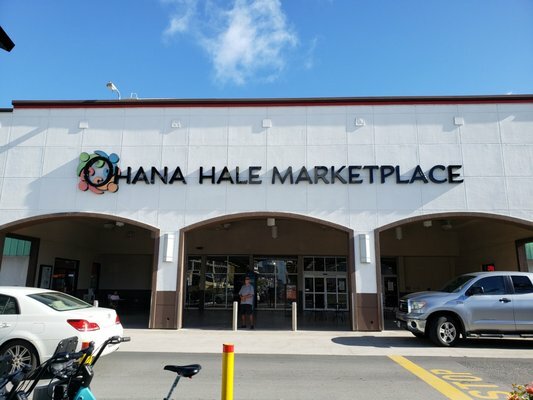 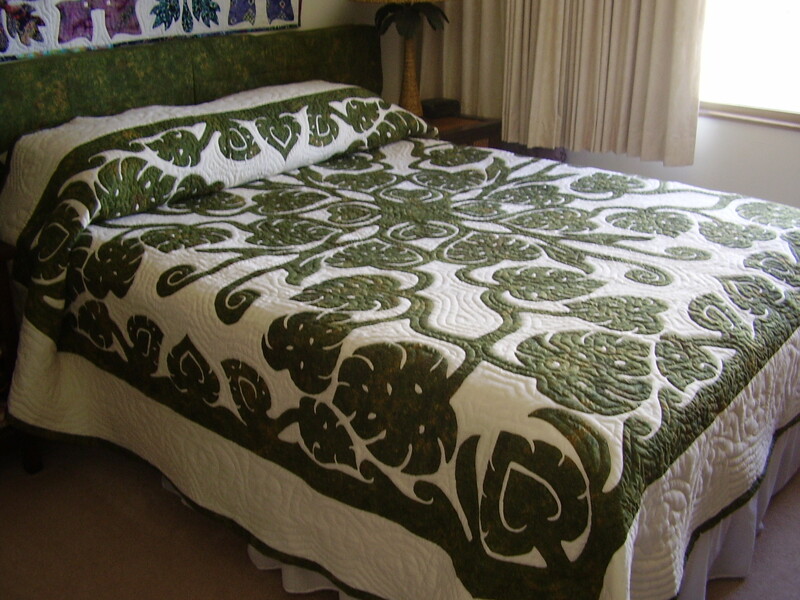 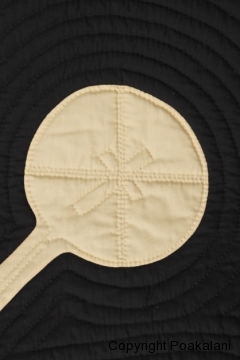 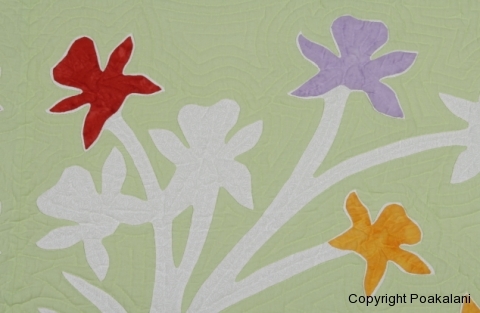 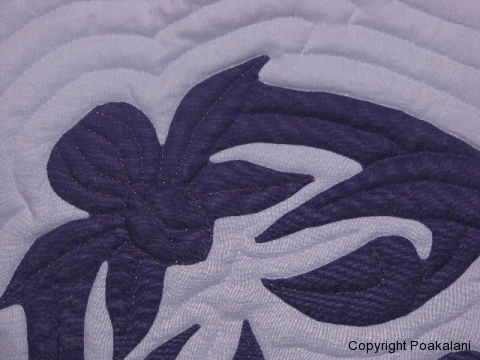 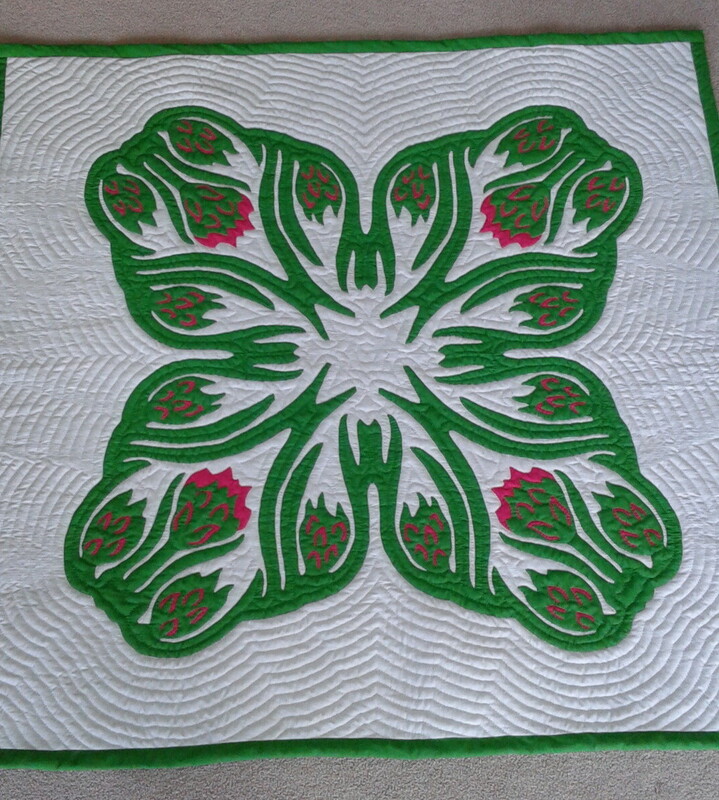 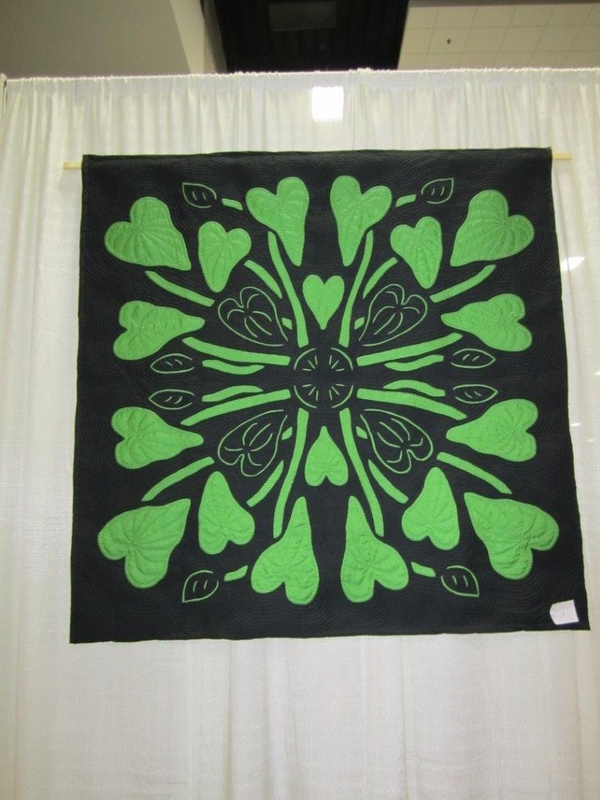 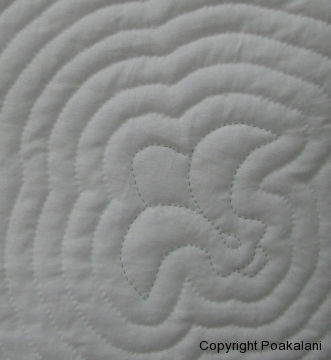 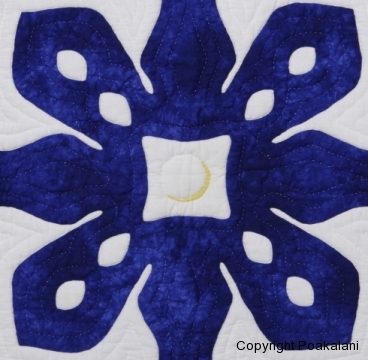 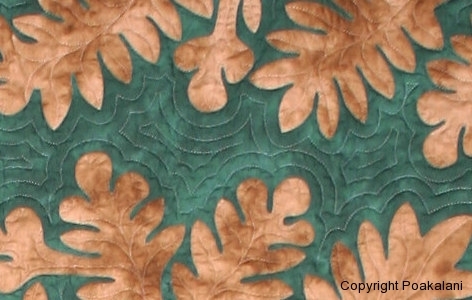 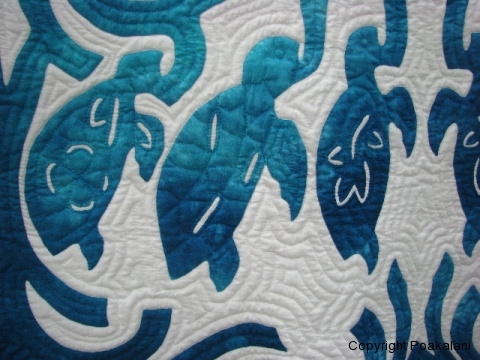 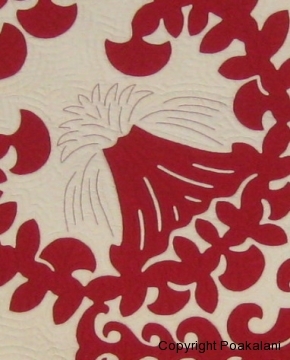 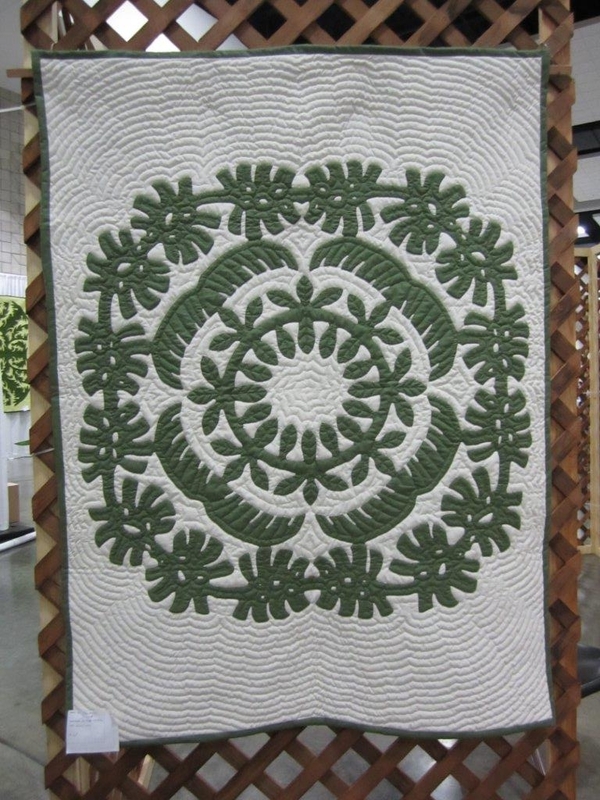 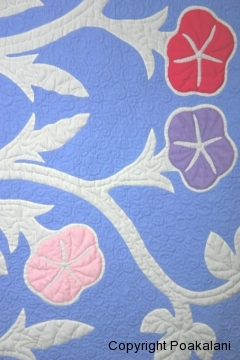 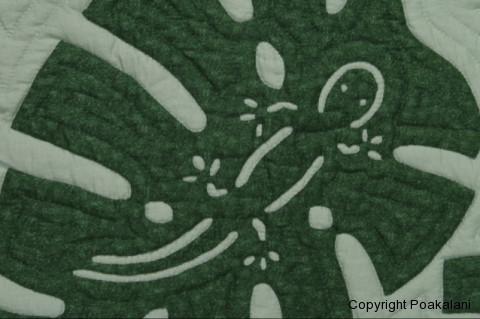 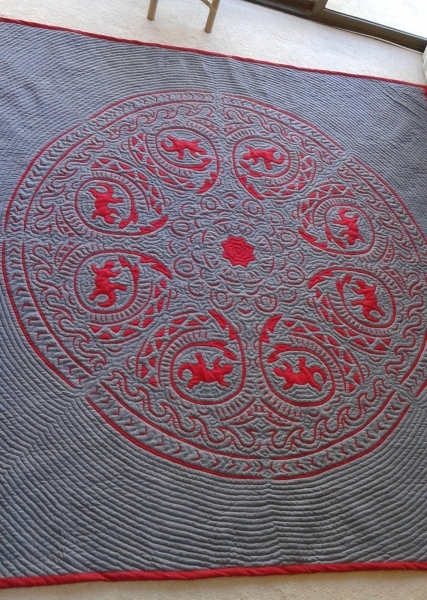 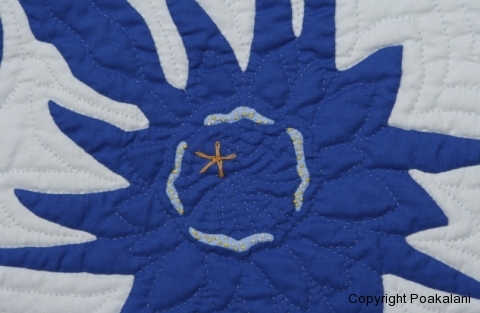 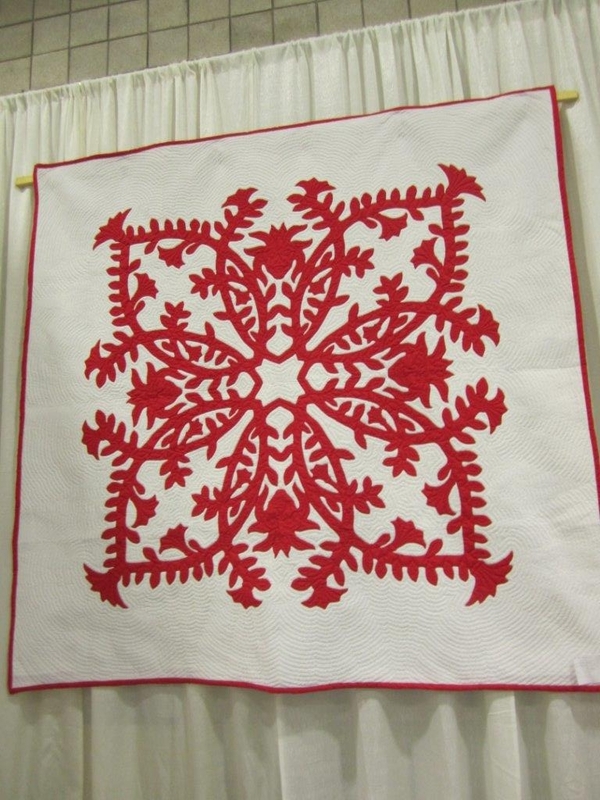 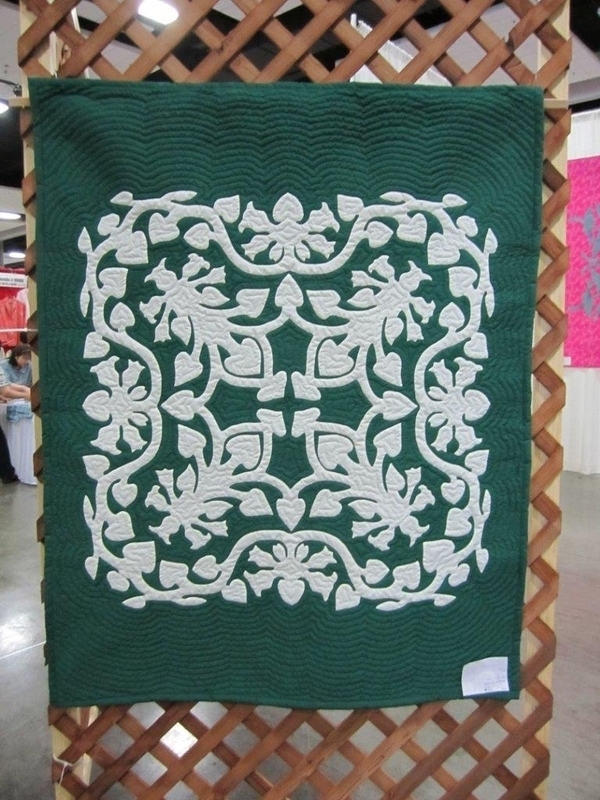 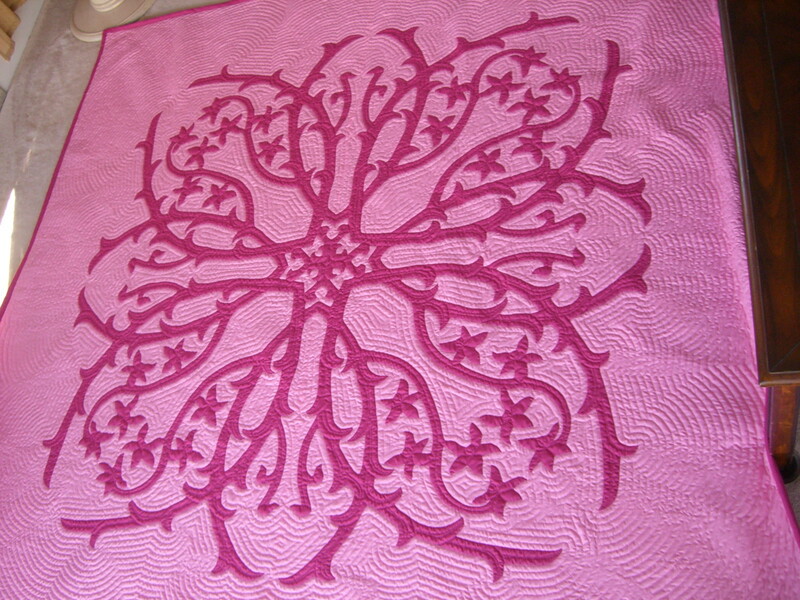 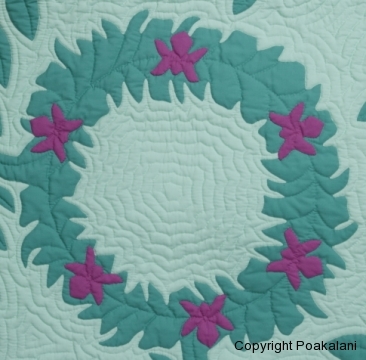 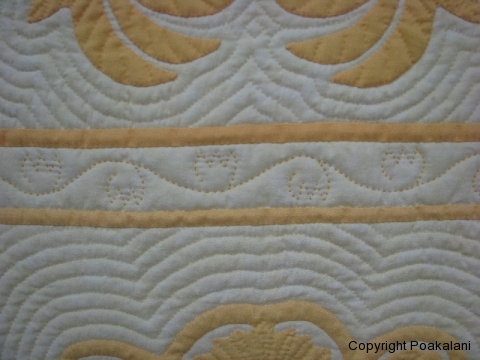 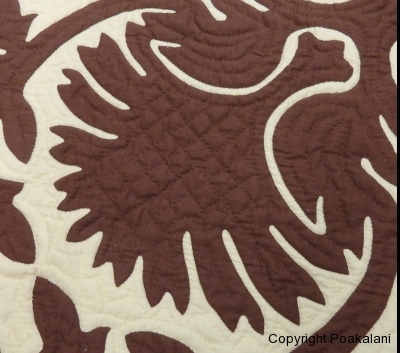 A Closer Look - Hawaiian Quilting With Poakalani & Co.
All quilters are touchy feely kind of people. 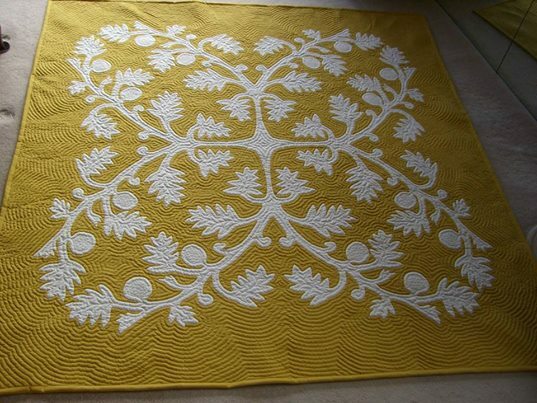 Always wanting to touch and get a closer look. 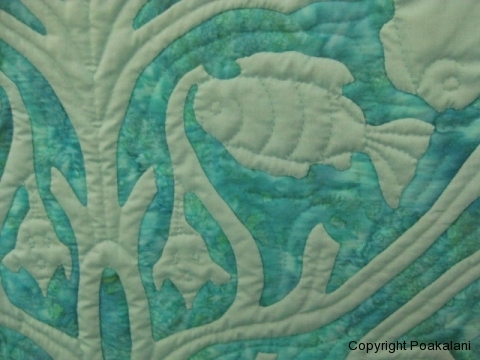 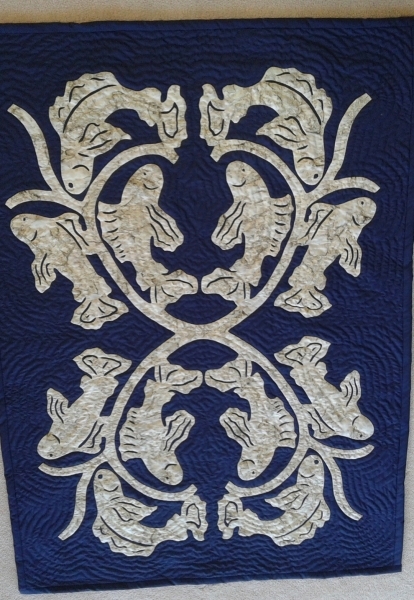 Just for you…….have a closer look at some of our students quilted art masterpieces.